This one was created on one evening, just for fun. 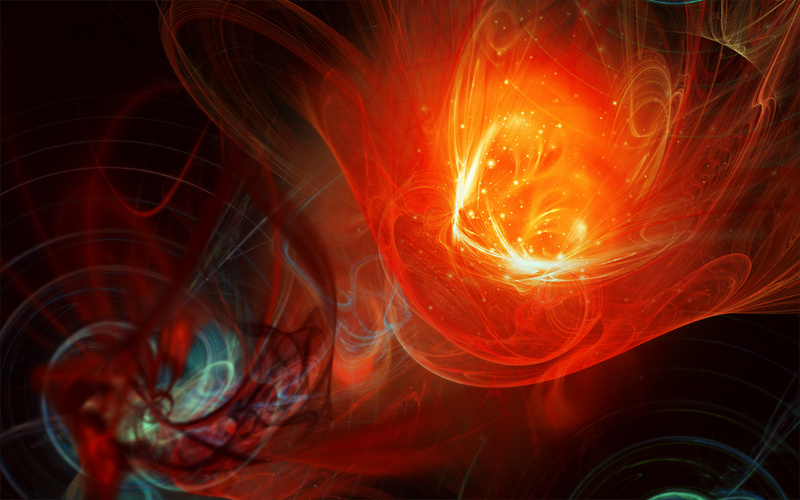 I tested the performance of my machine in apophysis and fiddled around with the results in photoshop. What i had on my screen in the end looked kinda cool so i thought i’d create a spontaneus wallpaper pack. =) It contains all the important sizes from 800×600 to 1920×1200… 6 digfferent sizes. So there should be a fitting one for everybody! Windows 7 ‘HRT’ Theme Pack -> Here – Just download and doubleclick to install – if you have any additional questions… just let me know! All pictures in this Theme Pack are copyrighted by tigaer-design.com and may not used or reproduced without permission. Thank you very much. This entry was posted on Wednesday, April 8th, 2009 at 17:09	and is filed under 3D & Fractals. You can follow any responses to this entry through the RSS 2.0 feed. You can leave a response, or trackback from your own site.